It is looking like a dusty winter season in Miami, with all the construction rapidly underway, cranes are a common site in the Magic City. 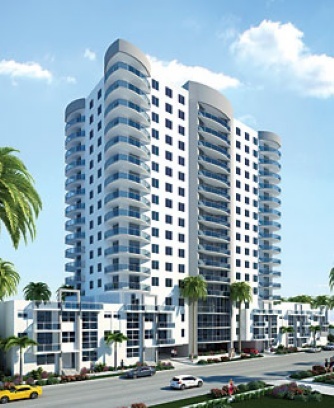 The power houses of Miami real estate have been hard at work and are bringing developments to all areas of town. From the beaches to Midtown and Downtown everything is being transformed before our eyes. Some of the developers that are making an enormous impact are Related Group, Faena Group, and Swire Properties. 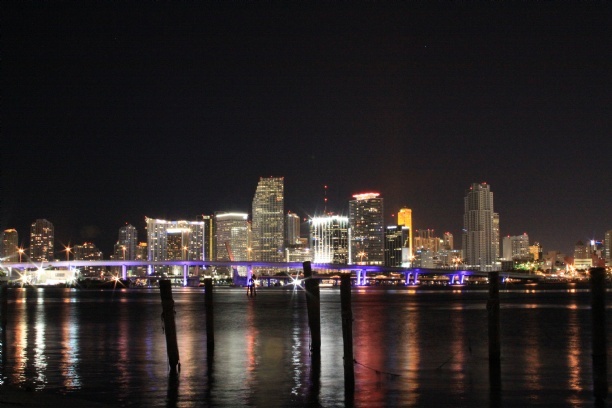 The skyline of Miami will be completely altered in the coming years and here are some of the projects making waves. Faena Group is introducing Faena House, a condominium and residential wonderland in Miami Beach. 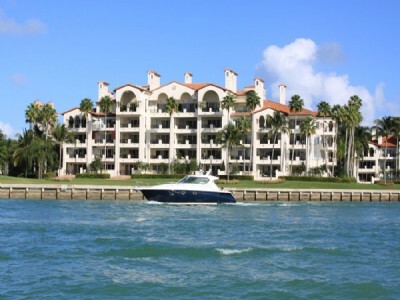 It is a bit north of South Beach, with uncrowded beaches, yet close to it all, with top of the line amenities. Related Group is transforming Brickell with Millecento, MyBrickell, Plaza Miami, and SLS Hotel and Residences. Each of these projects will be the height of luxury and represent the latest in design and modern elements that have made Related so popular amongst the elite. 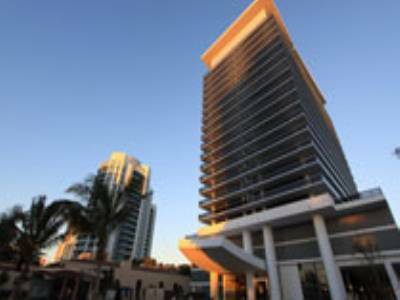 Lastly, Swire Properties is the biggest contributor with Brickell CityCentre. This 3 full city block development will have 5 towers, a hotel, residences, and a mall. It will cost in the billions and bring work and revenue to Brickell and create a true urban center. For information on pre-construction pricing call us today. 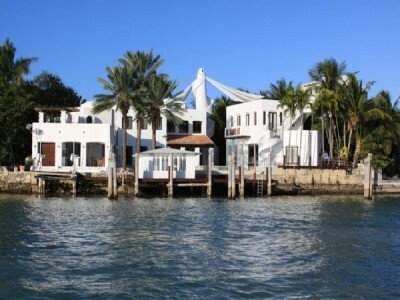 4330 North Bay Road is a stunning example of Mediterranean architecture in Miami Beach. The home is collosal and has 6 bedrooms and 7.5 baths withint just under 8,000 square feet. It has a guest home and simply stunning views of the Biscayne Bay and Downtown Miami Skyline from nearly every room. The features in this home reflect old world charm and are resplendent with wood paneling and marble. Every detail is custom, which reflects the price tag of $8.995 million. The home is ideal for those boating enhusiasts as well with 133 feet of waterfront and an infinity pool, two docks, and jet ski lifts. It is completely turn key and waiting for its’ new owner. The location of this home could not be more ideal. It is 15 minutes from Downtown Miami and 15 minutes from the Miami International Airport. Located on the west side of the Island of Miami Beach, the North Bay Road neighborhood has the feeling of a quaint town, as opposed to amidst a thriving city. Residents will surely enjoy the nightlife and dining, as well as the opportunities for taking an undisturbed bike ride, as often happens in the area. If you are looking for high end shopping, Bal Harbour Shoppes are a short drive away with designer shoppes and five star dining. For more information on this home and others in North Bay Road, contact us today. 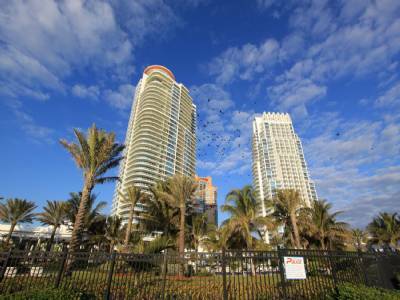 It could not be a better time for a homeowner to list their home for sale in Miami. The market is very constricted and home prices are at the highest they have been in over 6 years. 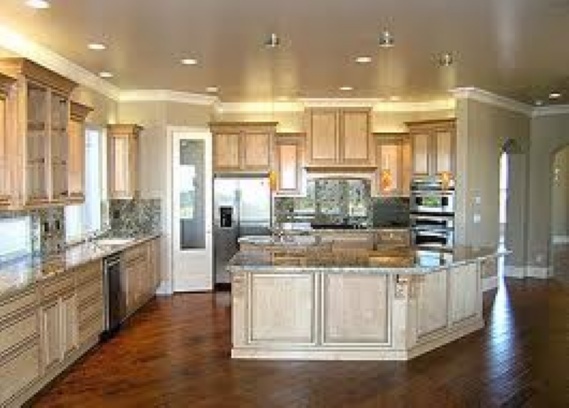 In order to get the most value of their homes, many homeowners make improvements before listing their home. Some improvements are well worth the value, while others are not worth the investment. We would like to give you some home improvement guidelines for resale purposes, and when you are ready to list your home, contact us for a free market analysis. Know your Buyer: Certain improvements, such as painting rooms neutral colors always pleases a wide audience, however an improvement such as a pool or other large projects that alter the property can detract from the property. While pools may seem like a wise idea in the Miami heat, they are costly to maintain and hazardous with children. Room to Grow: Additions are very costly and if you are looking for strict resale purposes to add square feet, this rarely yields increases in price. The alteration to the original floorplan can often detract from your home, not to mention that permiting requires more effort than it may be worth. Improve The Right Way: Making improvements to the appliances or cabinetry will give your home a competitive edge, but be sure not to over improve. If you are looking to sell your home in the next year, purchasing a Sub Zero refrigerator is not going to help your home inch up in price. This overimprovement may not make much difference. 520 West Avenue is home of the Bentley Bay. 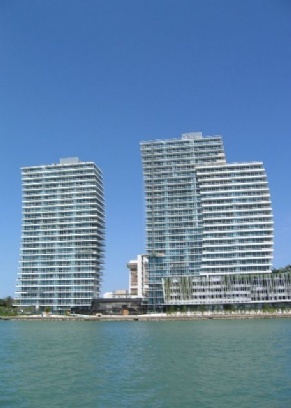 Bentley Bay is comprised of two modern towers whose units overlook the Atlantic Ocean and the Biscayne Bay. Its’ amenities include a waterfront state of the art fitness facility with steam room and mens and womens locker room, rooftop pool and Jacuzzi, 24 hour security, and multi level parking and valet. It is ideally located in walking distance from both a Publix and a Whole Foods and is also in walking distance to a number of boutiques and fine dining. 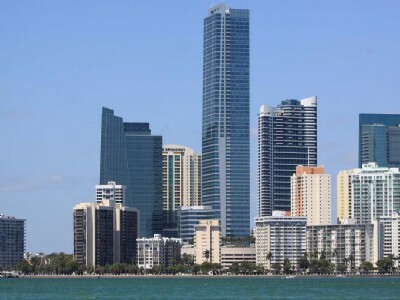 Downtown Miami is a ten minute drive and the Miami International Airport is a 15 minute direct drive. 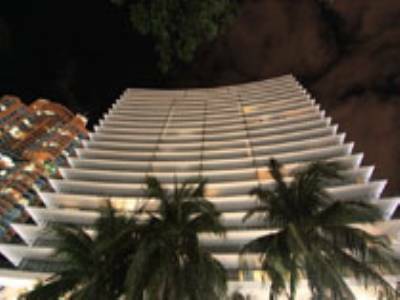 This location is one of the most sought after in Miami Beach. Our featured listing is a once in a lifetime opportunity to own a skyhome of epic proportions. 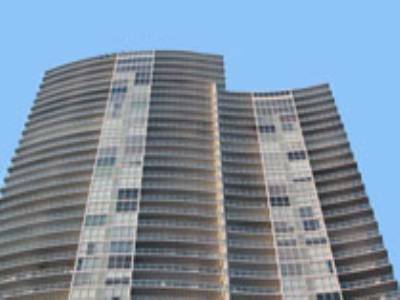 Unit 2301 occupies the entire 23rd floor and has views of the Atlantic and Biscayne Bay for sunrises and sunsets. It has its’ own rooftop pool, gym, steam room, and sauna. Further recommending it, is a staff kitchen and separate kitchen, and top of the line entertaining with a pool table and wet bar. The residence is 6,000 square feet of interior space and has 5 bedrooms and 5 baths. For more information on this listing and others in the Bentley Bay, please contact us today! Miami Spice is a program whereby most of the restaurants in the city encourage people to beat the heat and dine on some of the best food Miami has to offer at a fraction of the price. Each restaurant has a set menu of a number of courses from 33-39 for dinner and 19-21 for lunch. Restuarants participate largely to showcase new menu items or expose their brand to a larger audience. In many instances, meals of this caliber would run from 100 per person, so this is an amazing opportunity to discover what Miami has cooking. The Spice menus run from August to September. Happy Eating and enjoy our guide to the top 5 Spice restaurants. Located in the trendy and new SLS Hotel, this is the brainchild of culinary mastermind Jose Andres. The dining is tapas style and you choose 3 of the 18 dishes. The most famous are the cheese plate, ham croquettes, and mussels. Located in the W Hotel, The Dutch has been a hot spot since last year and continues to be a place to go and be seen. We recommend the arugula salad, octopus, and short ribs. This Thai and Vietnamese fusion restaurant just opened in 2013 and is already a big hit amongst locals. 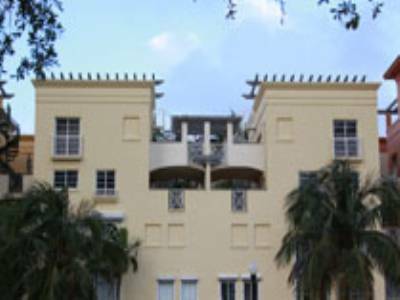 It is located just off of Lincoln Road and is perfect for dining then taking a walk. We recommend boat noodles, Thai steak salad, and Thai donuts. Tongue and Cheek is a recently opened eatery in the South of Fifth neighborhood that is making waves in the foodie scene in Miami. Your choices are 4 entrees and 4 appetizers. We recommend cauliflower panne cotta, braised short ribs, fried chicken and chocolate cookie dough sandwich. The Four Seasons Hotel and Residences has a new restaurant that is geared towards carnivores. Some of the best items are braised lamb, grilled mahi mahi, gnocchi and filet. This has such incredible views of downtown, it is perfect for a romantic evening.